I filmed a haul, whey! 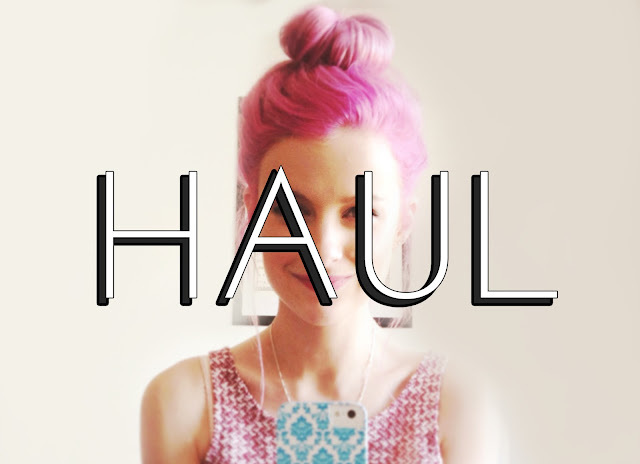 My first video haul and filled with loads of new goodies Ive collected recently. Check out my channel for more videos, tutorials and favourite videos.